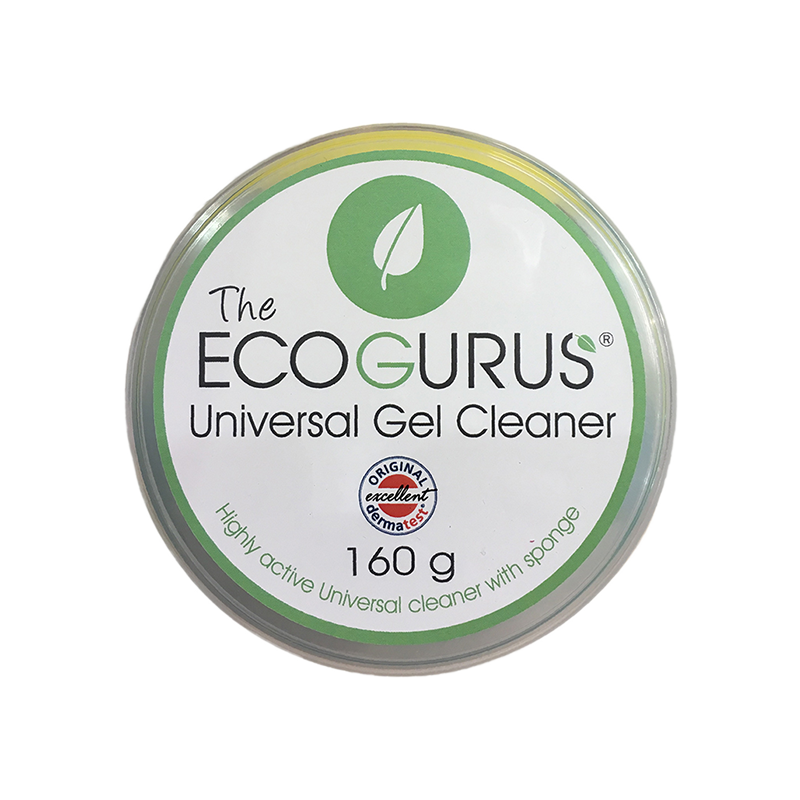 The Eco Gurus gel cleaner is perfect for most materials, fabrics, upholstery and carpet. Even for solid surfaces such as floors, furniture and walls. 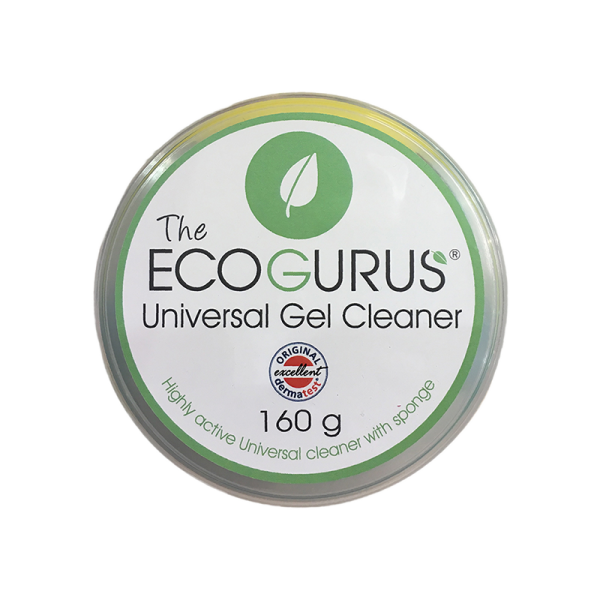 The formula is environmentally friendly, non-toxic, biodegradable and concentrated. This gel is a pre-wash detergent that you can rub on stubborn stains before washing or for use as a hand wash detergent. It removes the stains from most surfaces and fabrics. It contains no bleach, phosphates or parabens.